Teletrac provides interactive fleet management software that makes tracking fleets extremely easy and accurate! Features include electronic driver logs, on-board navigation, lane guidance and two-way messaging. This software allows our drivers to focus on driving, by providing expert routing and mileage solutions. Our drivers can pass through tolls and weigh stations more efficiently, which allows you to make more money! Using these fuel-efficient tires and custom aerodynamic tractors and trailers, Bancroft & Sons’ employees can rest-assured that they are making a minimal impact on the environment. If you’re an experienced, licensed CDL driver looking for a new opportunity in professional trucking, apply today! Click here to fill out an online application, or give us a call at 972-790-3777. Now hiring for team truck driving and OTR driving jobs! Are you considering team truck driving as a career? 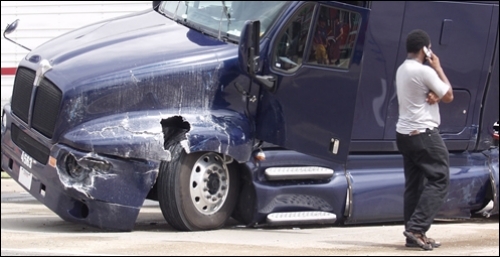 Whether you’re new to truck driving or you’re an experienced individual driver, there are many things to consider. For those who are unfamiliar, team driving is a term for when two people take turns driving and managing a shipment. This career is very popular for couples who work in the logistics industry. Here are some benefits that we see in our truck driving teams at Bancroft & Sons! Working as a truck driving team means that you’ll be able to cover more miles. This usually means being assigned routes of longer distances, but will lead to quicker deliveries and more money! You’ll never be alone. 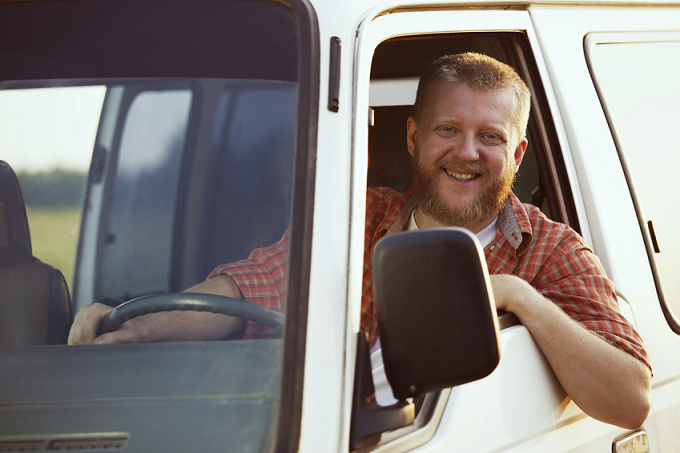 Having someone else with you in the truck can alleviate boredom and help you drive more safely. If you’re a married couple looking to start a career in team truck driving, this mean you won’t have to go long periods of time without seeing each other! Additionally, the increased income from longer routes will help your family save for your future! Bancroft & Sons offers individual and team truck driving jobs and we are now hiring! Apply online here or call us at 972-790-3777! Do you know someone who is a professional truck driver? It extremely likely you do; truck driving is currently America’s most common job, according to a recent study by National Public Radio. According to the study, truck driving has been so successful in America because it is impossible to automate or outsource! Even better, the industry is expected to grow in the coming years. 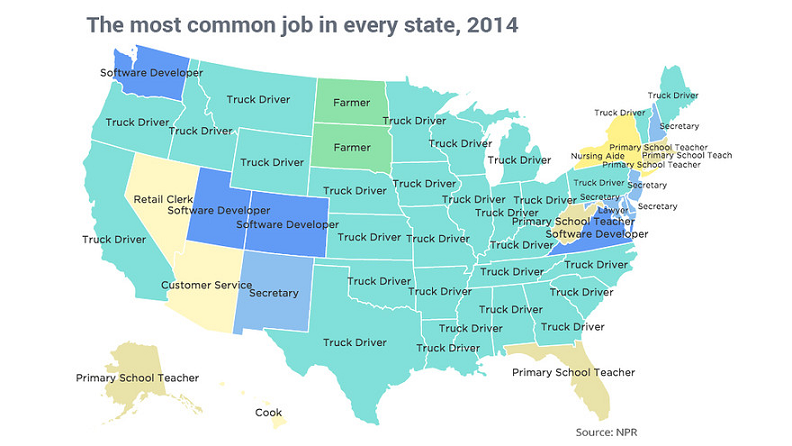 Check out the following map, which shows the most popular career in each state. 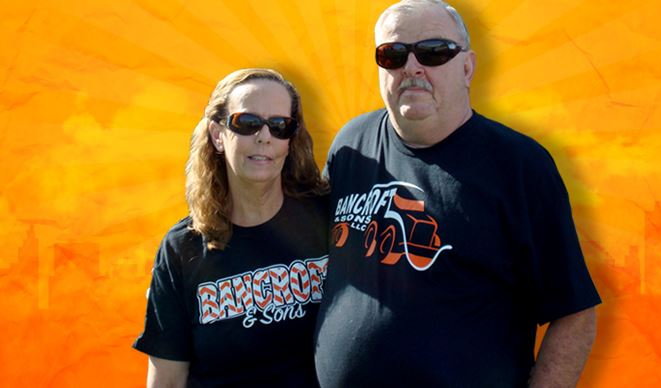 Bancroft and Sons is always looking for dependable, licensed team and solo truck drivers! 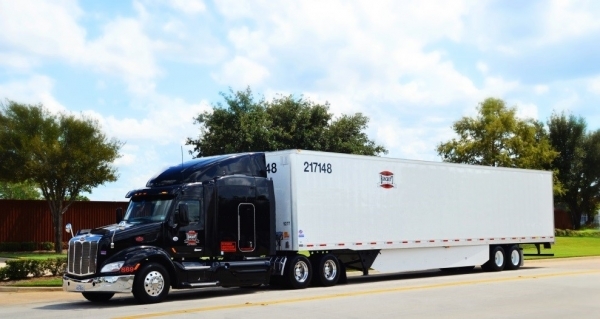 We offer competitive truck driver salaries with great benefits. Check out our current perks here. Our drivers only drive state-of-the-art, fuel efficient trucks with the most advanced technologies available. Additionally, Bancroft and Sons’ drivers have dedicated routes and consistent home time, allowing you to have a personal life and a satisfying career at the same time. 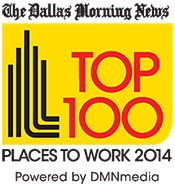 As a trucking company that treats their solo and team drivers with respect, Bancroft and Sons is you name for CDL driver jobs and transportation jobs. Apply online with Bancroft and Sons today to get your career started in this reliable and growing industry! Apply here, or call 972-790-3777 for more information! Fleets should prepare for and practice what to do in the event of a serious accident just like they do for fire drills — from top management to dispatchers to drivers — said Don Jerrell, a safety expert at HNI Risk Services, to attendees of the Fleet Safety Conference. 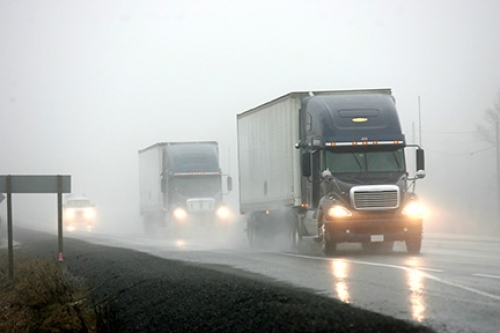 During our years as professional drivers,we've driven through all types of bad weather and learned a lot about staying safe. We’d like to share some of our tips to help you stay safe. You may have heard many of these tips before, but when it comes to safety, a few reminders can't hurt. Most states collect taxes based on the weight ­of transported goods. 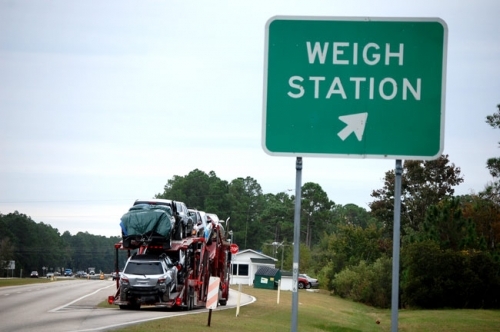 Truck weigh stations are­ used for these ta­x purposes as well as to monitor the weight of a truck to ensure that it falls within the safety guidelines that each state has in place for its road system. Whether or not you need to stop at a weigh station is going to depend on the laws of the state you are passing through. 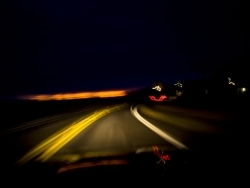 As you map your route, check the laws of the states to make sure you comply with their rules. There are no secrets when it comes to winter driving. If there’s ice on the road, it’s dangerous. 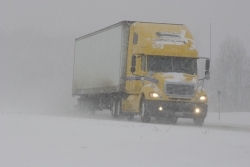 The big truck flying past you at 55 mph when everyone else is crawling along at 15 or 20 mph doesn’t have the inside track on the winter roadways. You’re liable to see him in the median a few miles up the road.